Elvis is back in the building! Forty years after the death of 'The King' two of the world's greatest tribute artists are joining forces to tour the UK. 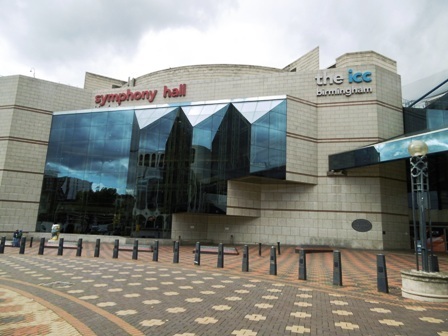 Shawn Klush and Dean Z will take on the roles of young Elvis and older Elvis for a series of shows that includes a date at Birmingham Symphony Hall on November 14, 2017. 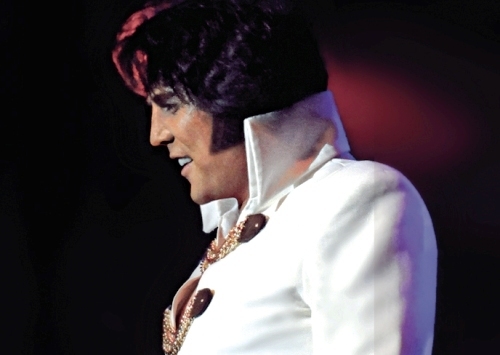 Shawn (who portrays later Elvis) came to widespread public attention when he won BBC One's The World's Greatest Elvis - a show watched by six million viewers. Soon after, he was also crowned the first ever Ultimate Elvis Tribute Artist Champion in Memphis, Tennessee. 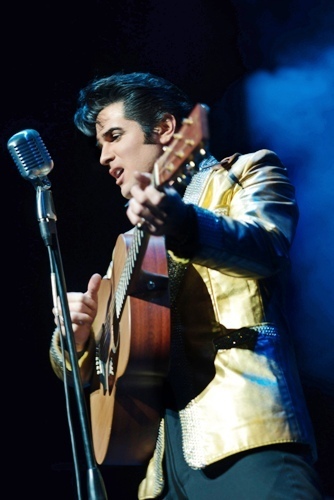 Performing as younger Elvis, Dean won Elvis Presley Enterprise's Ultimate Elvis Tribute Artist Contest in 2013. 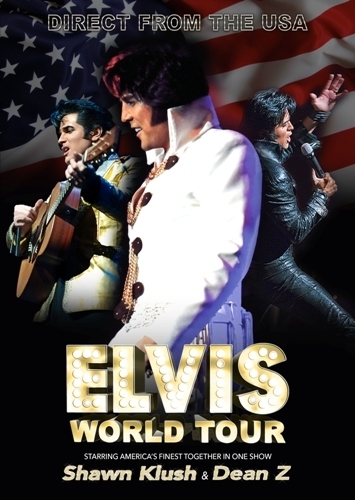 Shawn and Dean will be joined on stage by Elvis' own backing singers, The Sweet Inspirations, who toured with Presley from 1969-1977, featured in concert movies That's The Way It Is and Elvis On Tour and appeared on the TV special Aloha From Hawaii. Shawn, Dean and The Sweet Inspirations promise to present the ultimate celebration of The King's continuing legacy. 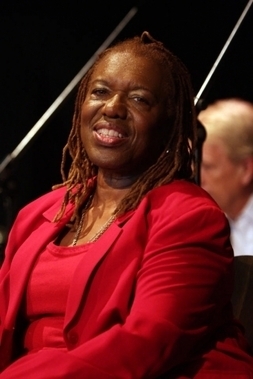 May 22: Nottingham Royal Concert Hall.